You’re getting married – Congratulations! You must be getting excited for the events and celebrations soon to come. 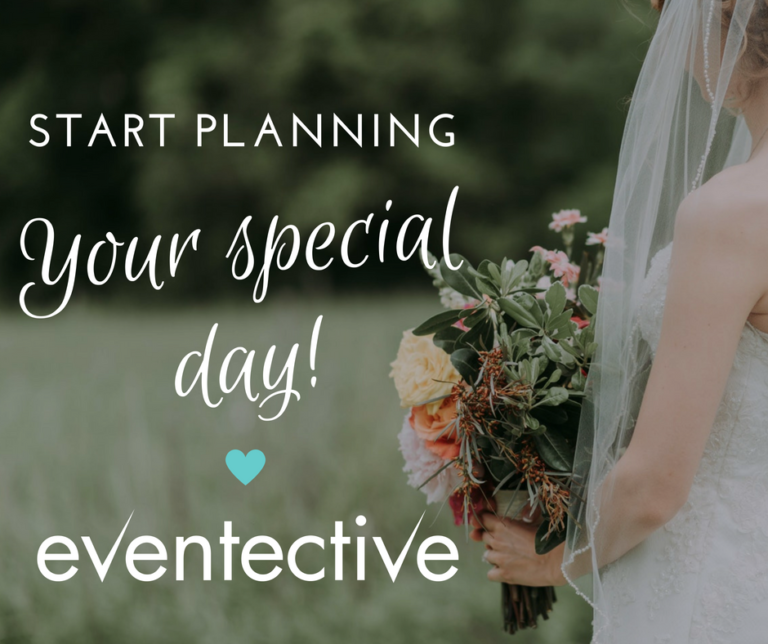 With your bridal shower in the near future, you naturally will need to create a registry list for your friends and family. 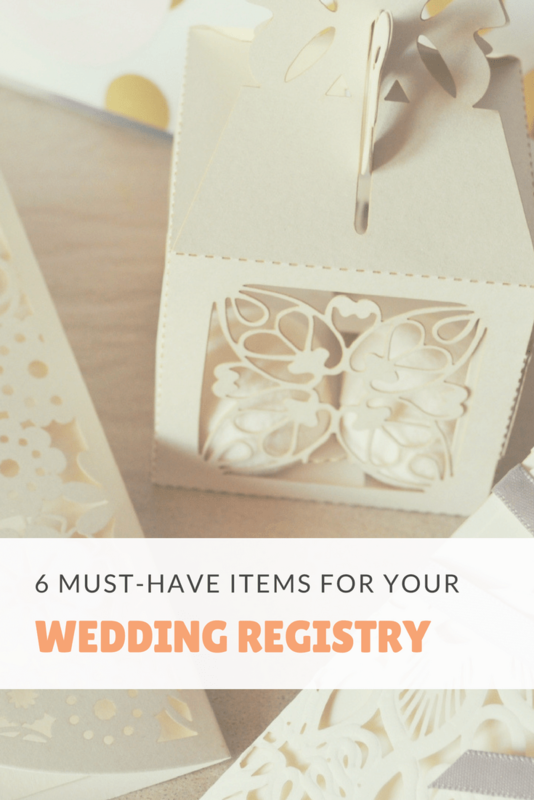 Make sure you have these 6 must-have items for your wedding registry. Many people do not think of putting a fine dining set on their registry—and when the time comes to host a large family holiday party, the bride and groom start wishing they had asked for something fancy. Choose a set of matching plates and dishes that will have your guests impressed. High quality knives are probably one of the best investments you can make for your kitchen—especially if you love to cook! You won’t believe how much time they will save you when prepping for meals. If you do not want to add a full 23-knife set to your registry, you can’t go wrong with a smaller set of 12 or 18. Lodge Seasoned Cast Iron 5 Piece Bundle. If you want something that will last—then cast-iron is the way to go. Most inexpensive pots and pans wear down after just a few years, while cast-iron pans will last forever if you treat them right. Want to stop relying on your local barista to make your coffee every morning? Put a coffee machine on your list. It could be an espresso machine, a coffee maker, or an entire coffee bar that makes espresso, coffee, and more! With bedding sets on your gift registry, you can sleep easy knowing that friends and family have you covered for your first year of marriage. Most people change their bedding weekly or every-other week, so having multiple sets will be helpful. We recommend choosing 700-thread-count sheet sets for your registry along with a down comforter and duvet cover—ultimate comfort. With our 6th item, we are back to the kitchen! We highly recommend adding a Slow Cooker or Crockpot to your registry. Crockpots come in handy when you don’t have enough time to cook. Throw in the ingredients and let it cook all day—come home to a delicious meal—and you’re all set to go.